Province in Maricopa, Arizona was voted the best active adult community in the U.S. in 2006 by the National Association of Home Builders. Featuring a beautiful 32,000 square foot clubhouse, pickleball courts, indoor lap pool and outdoor pool swimming pool & Jacuzzi. Province has it all to "Retire Like You Mean It" with approximately 640 acres including 50 acres of stocked lakes. Active adult homebuyers have been flocking to this quiet desert town south of Phoenix to take advantage of open space and reasonable prices. Province has delivered the right blend of world-class amenities, finely crafted homes and an exciting lifestyle. 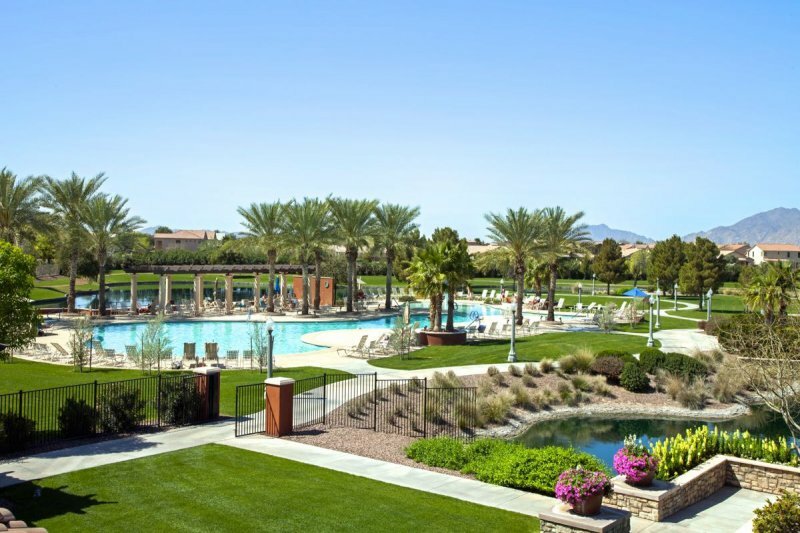 Maricopa is located 30 minutes south of Phoenix Sky Harbor Airport. It is a quiet town surrounded by low desert and open spaces. This small town was nearly non-existent in the 2000 census before experiencing tremendous growth over the last decade. Starting around 2001, people were lured to Maricopa for low priced real estate and to escape the congestion of the Phoenix area. Now, the city is home to over 45,000 people. To see current available listings in Province, CLICK HERE!